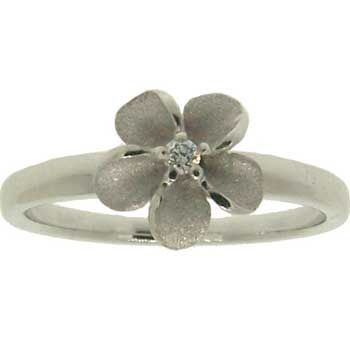 Diamond center stone in White Gold Forget Me Not flower ring with matte finished petals. 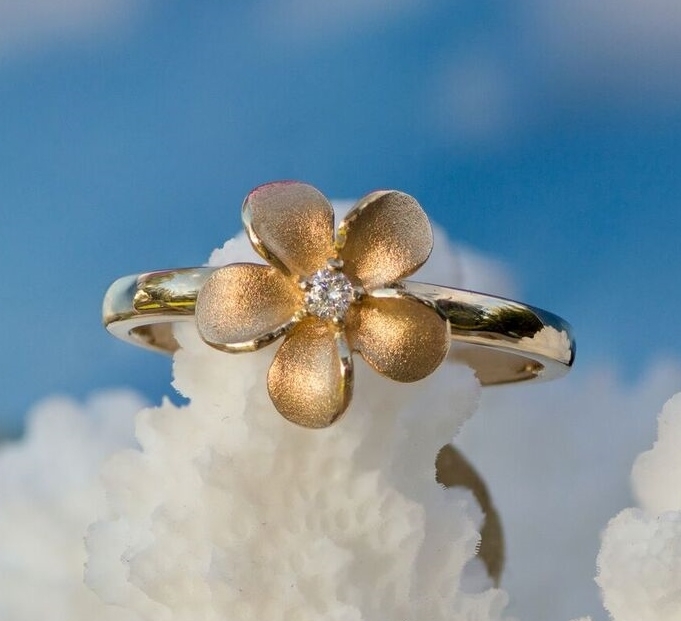 This single flower Forget Me Not Ring is cast in 14kt Yellow Gold with a Diamond center stone and matte finished petals. 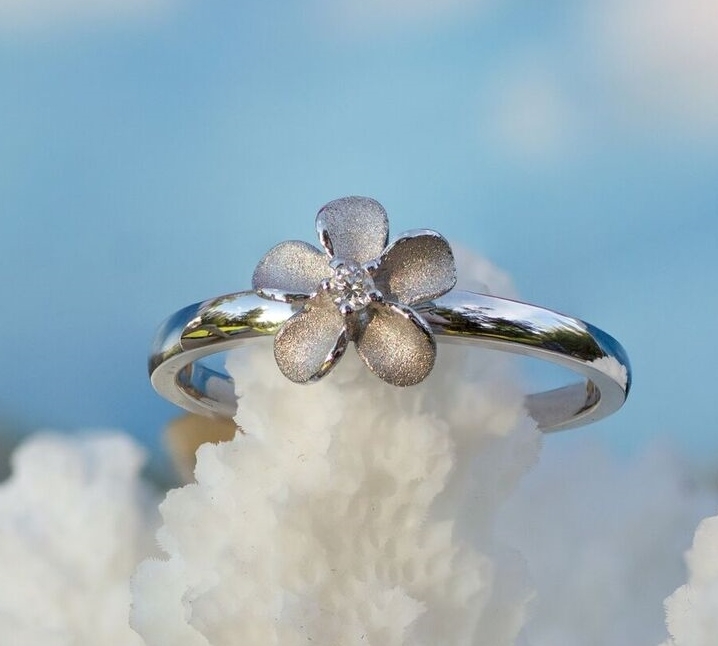 This single flower Forget Me Not Ring is cast in 14kt White and Yellow Gold with a Diamond center stone and matte finished petals. 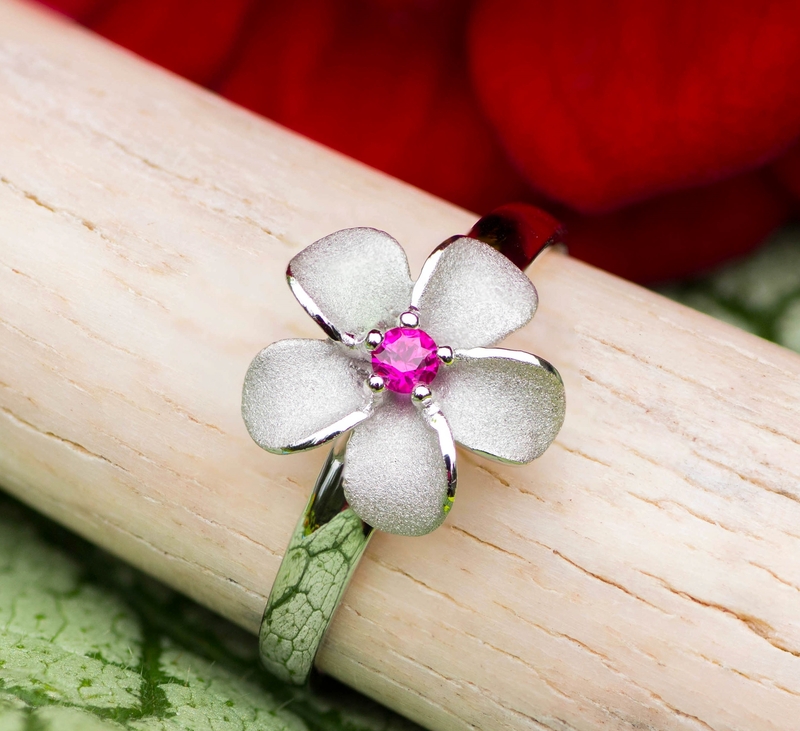 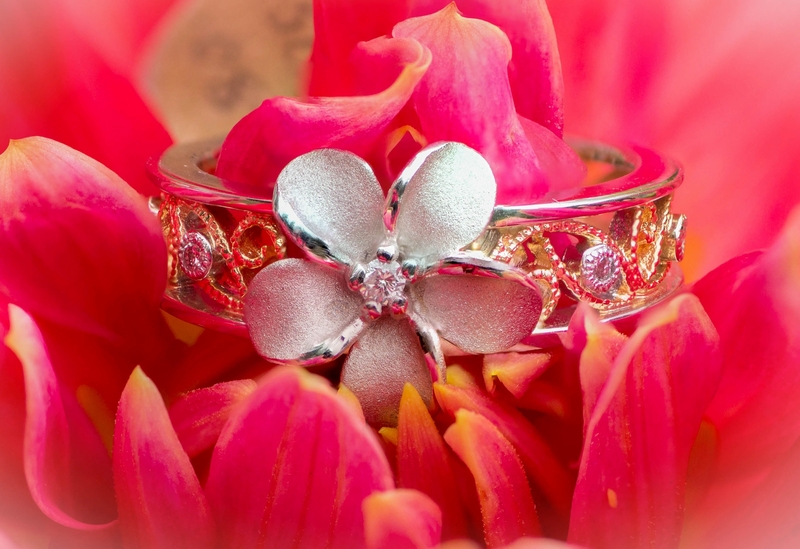 Diamond center in a 14kt White Gold Forget Me Not flower Ring with matte finished petals. 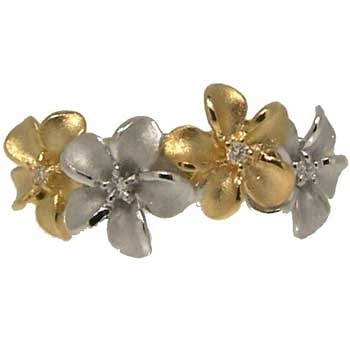 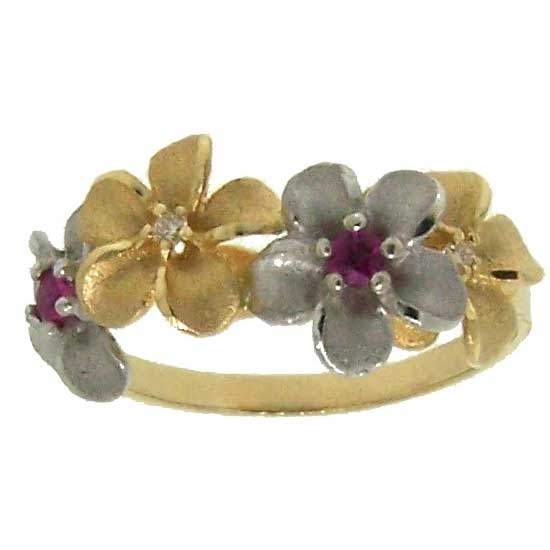 Alaska State Flower - Forget Me Not - Ring with matte finished petals in White and Yellow Gold, Diamond Center Stones. 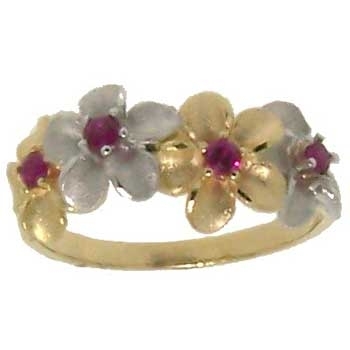 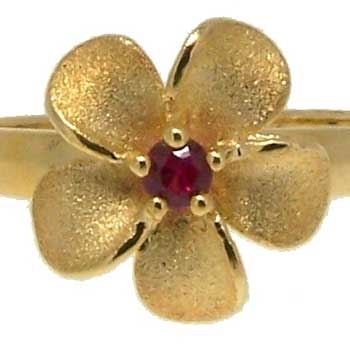 Single flower Forget Me Not Ring is cast in 14kt Yellow Gold with matte finished petals and a gorgeous Ruby center stone.